Influenza A, influenza B and Respiratory syncytial viruses are the most common cause of acute respiratory infections. 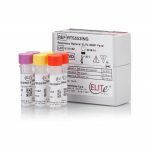 These respiratory viruses can also cause serious complications among persons with weak immune systems, such babies and the elderly. 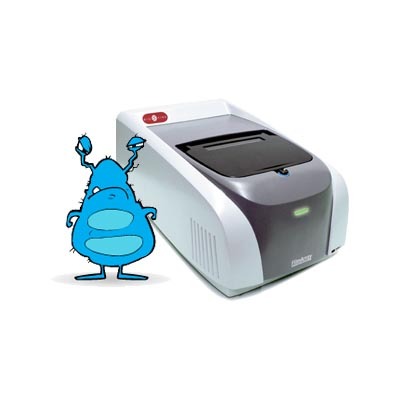 Simultaneous detection of Flu A, Flu B and HRSV A/B with molecular testing methods is important, to better manage patients and control infections. 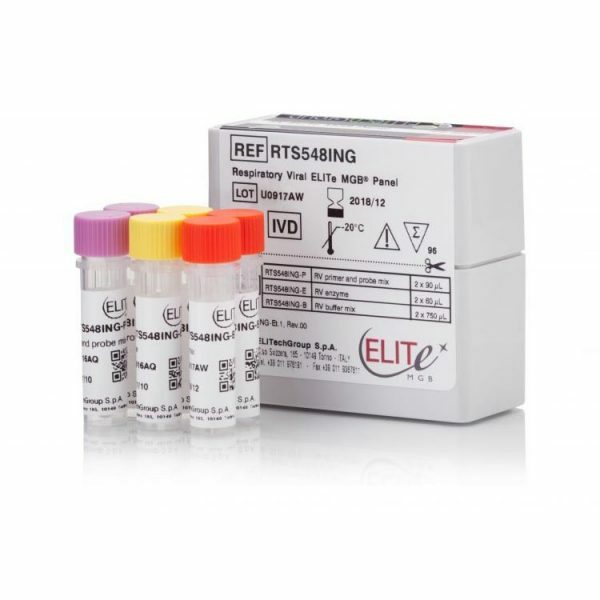 Respiratory Viral ELITe MGB® Panel is a triplex PCR assay designed for the detection of Influenza A and B virus and respiratory syncytial viruses A and B specific genes. 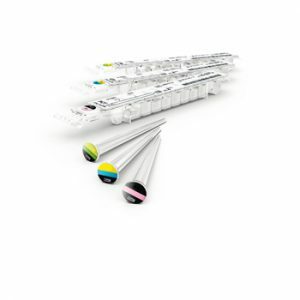 The assay is CE-IVD validated on respiratory swab samples, in combination with ELITe InGenius®, a fully automated sample-to-result solution. VIKIA® HIV1/2 is a highly sensitive rapid test for the detection of HIV infection. 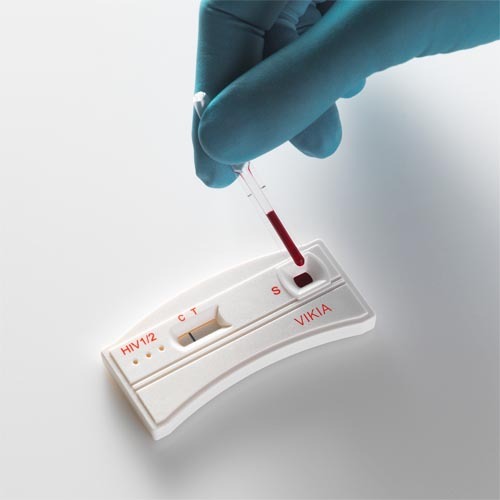 The VIDAS® HIV panel provides a combination of advanced 4th generation assays for improved detection of acute HIV during the critical “window period”.